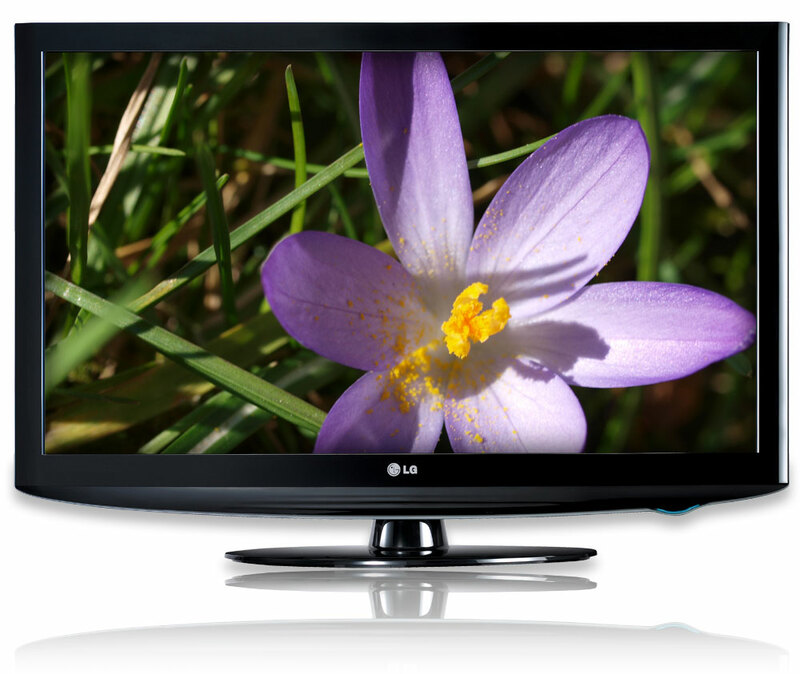 The 22LH200C LCD TV delivers sports, movies, and shows with the detail of High definition enhanced by a 1366 x 768 display resolution. This commercial TV include public display settings and USB cloning capabilities. The 22LH200C is also energy efficient with its integrated EcoSmart energy savings.